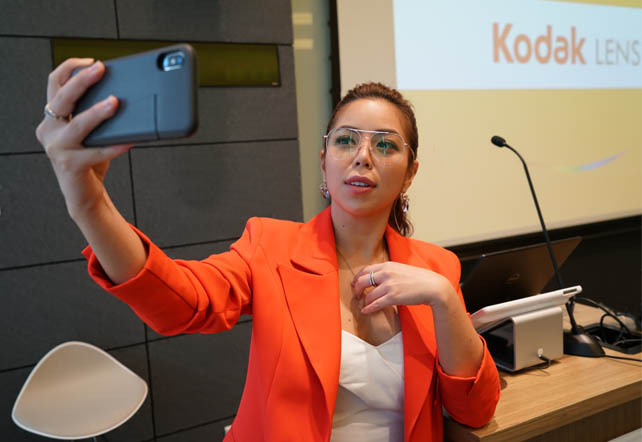 Hosted the launch of Kodak Evoblue. 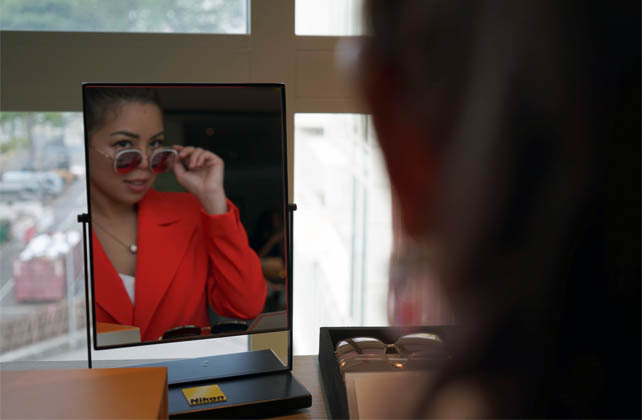 The clear photochromic lens is a lifestyle accessory that protects eyes from harmful UV and blue light, and changes to a darker shade in the sun. 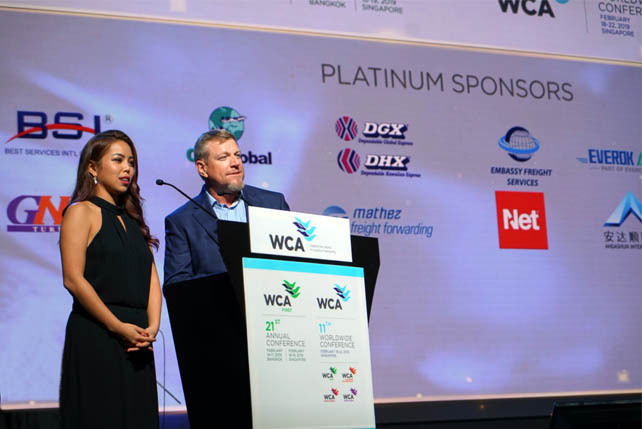 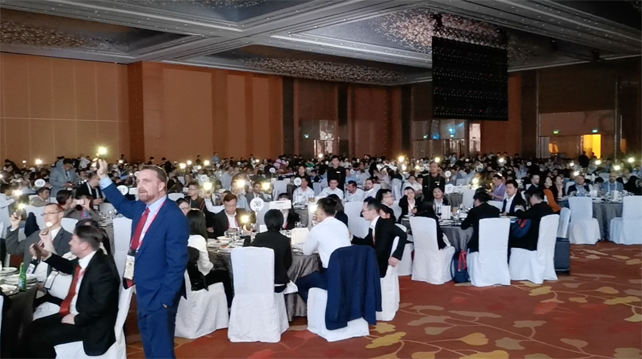 Hosted an awards ceremony of more than 2,000 international delegates and celebrated the winning agents and partners of freight services, logistics and forwarding companies. 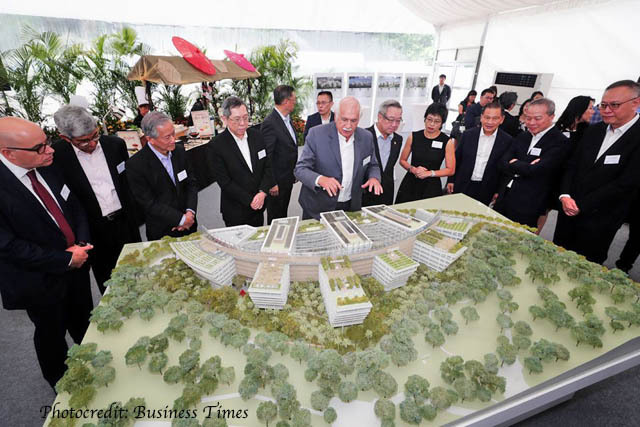 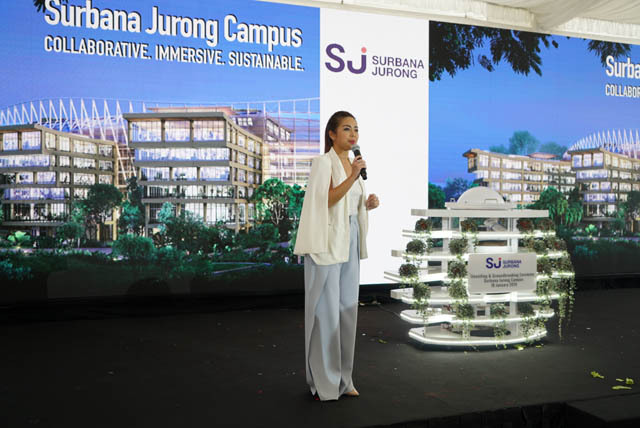 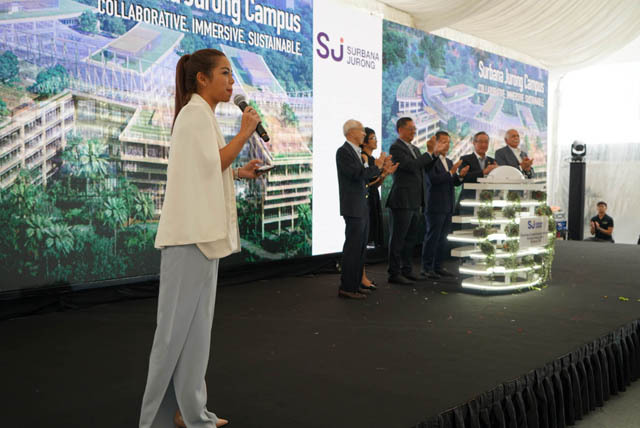 Designed in partnership with Moshe Safdie, urban solutions will be trialled in the new Surbana Jurong campus and commercialised when completed in 2021. 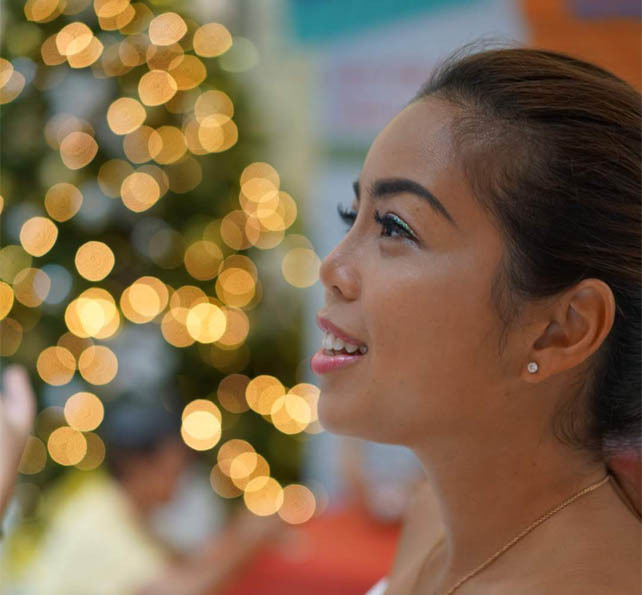 The bazaar promoted lifelong learning at Christmas-themed workshops and activities. 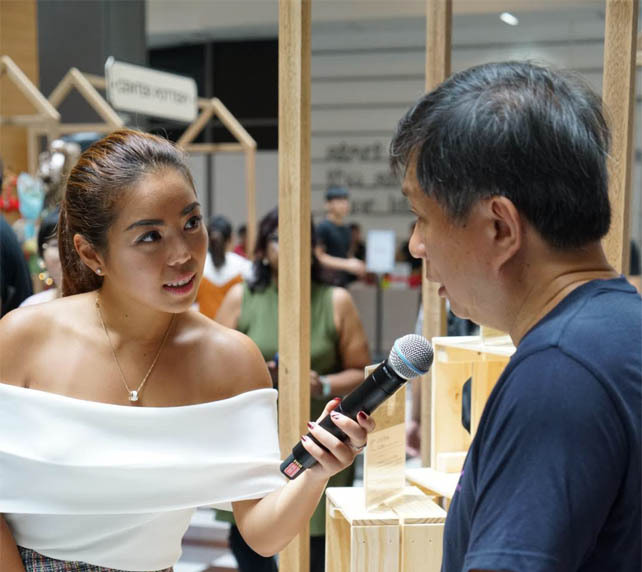 Proceeds for the items bought or crafted were donated to AAWA and MINDS. 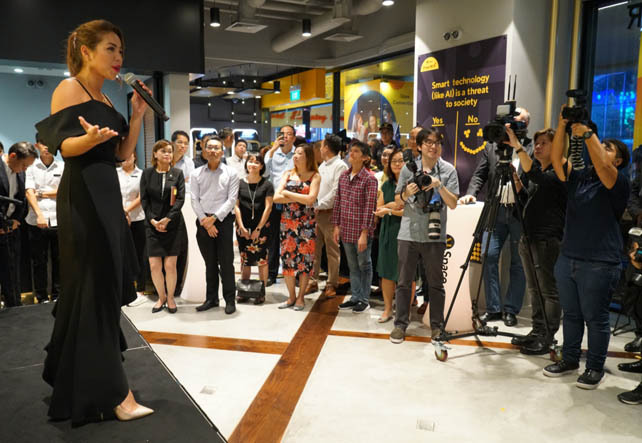 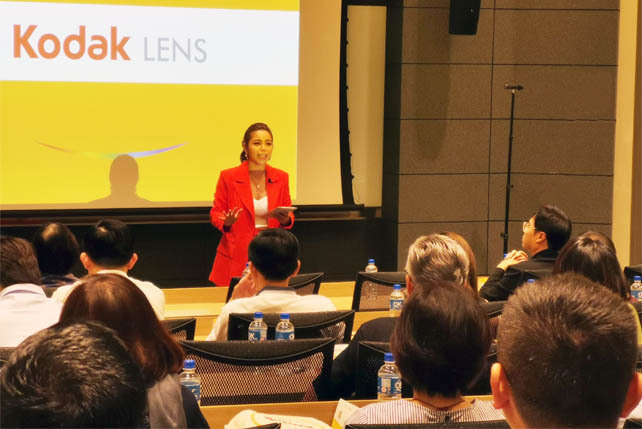 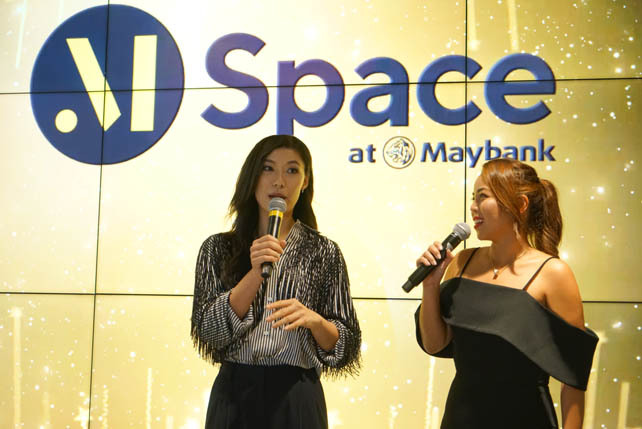 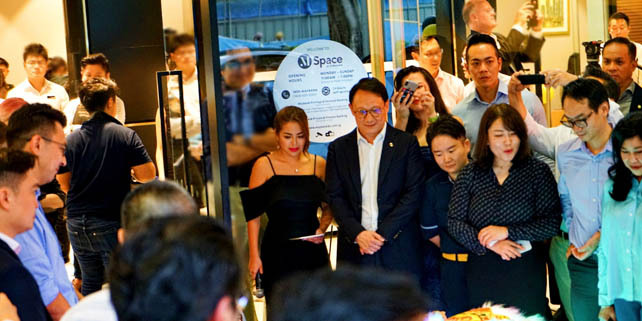 Launched a new lifestyle concept to enhance the banking experience of a diverse client base, combining banking with a cafe at 20th Maybank retail branch. 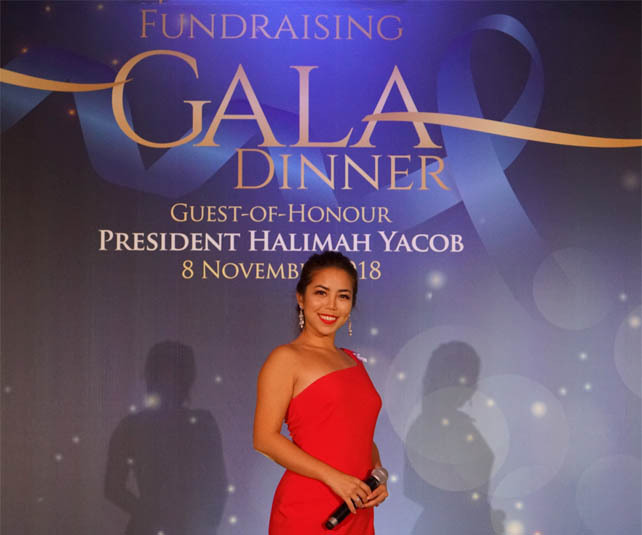 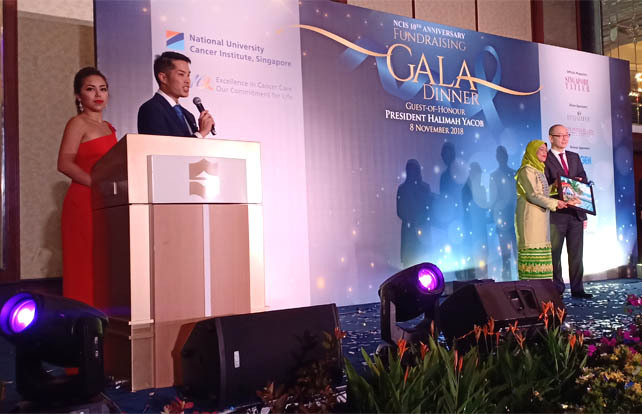 Honoured to have President Halimah Yacob to host the gala dinner, complete with silent auction and painting sale, to raise funds for cancer management.